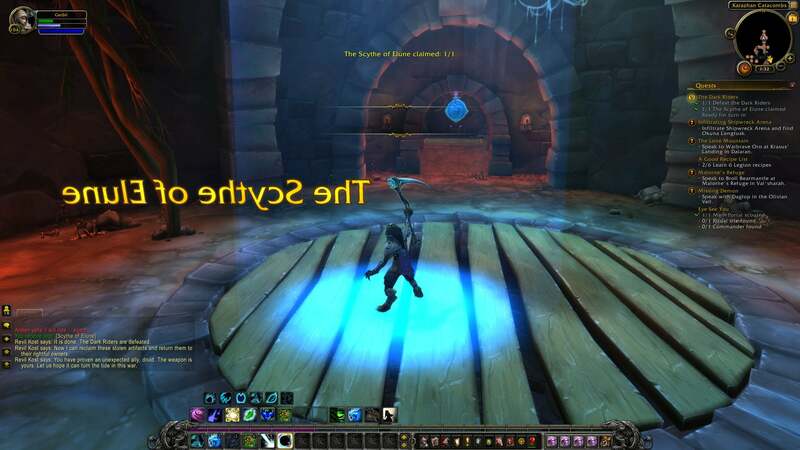 It's been four days since World of Warcraft's sixth expansion dropped, and while a full review is weeks away, I've been plenty busy exploring, dancing, crafting, participating in PVP . . . ok I've just been obsessively collecting artifact weapons. I need them. It started innocently enough. 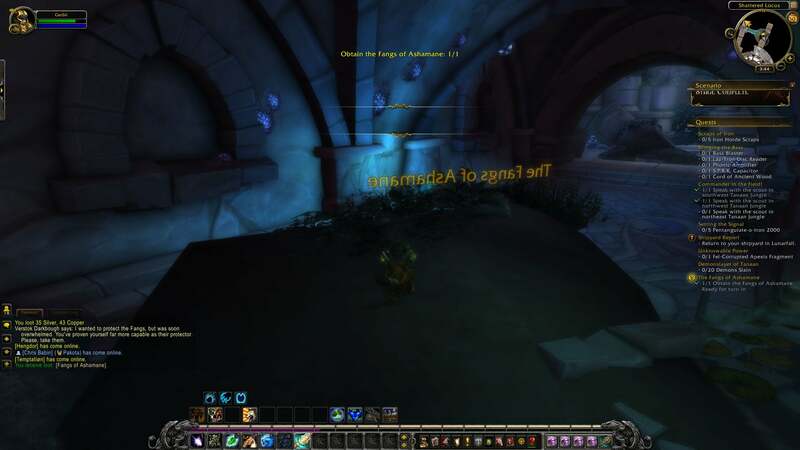 I was logged into the game when the expansion went live, got sent to my Rogue's Order Hall and went on an expansive adventure to obtain the special artifact weapon that I would be upgrading and modifying for the length of expansion content. Time for some questing! 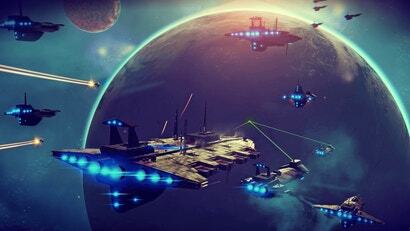 I played long enough for Sky Admiral Rogers to be Sky Admiral Rogers all over the side of a mountain, and then decided to call it a night. This is totally not sleeping. 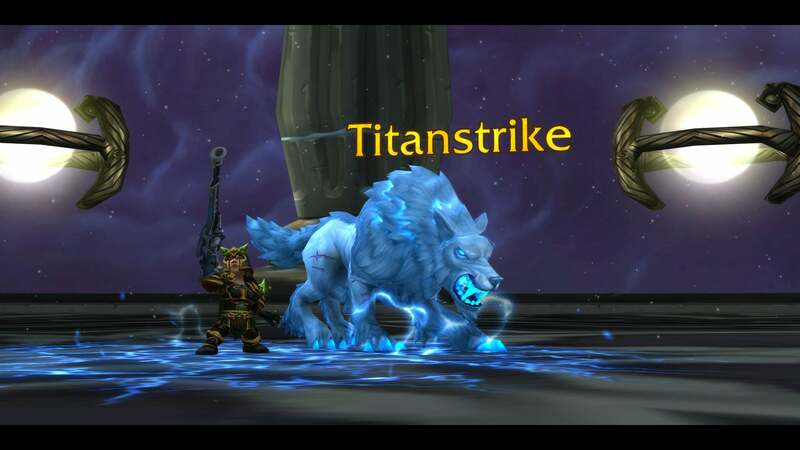 And by call it a night, I apparently meant logging into my Hunter and going through her artifact weapon quest, which involved containing some of the extreme power of the rifle Titanstrike into the body of a wolf, who basicaly became a second Hunter pet, fighting alongside Quality and her mechanical squirrel. Then I totally called it a night. Slept for almost two hours and everything. Later that same day, in between bouts of working, I slowly began to collect all of the artifacts for my level 100 characters. First came Aluneth, the Arcane Mage staff. The quest involved a mystery of sorts, which found me in The Frozen Throne's Nexus dungeon, battling alongside a legendary blue dragon. I didn't die nearly as much as I thought I would. Next I outfitted my Druid, the character I created at level 100 using Legion's included boost, because I hate playing a Druid. .srettel sdrawkcab eht tuoba yrroS I've tried playing a Druid in the past, but could never get over the feeling that I was just doing something another class — Priest, Rogue, Warrior, Mage — could do better. 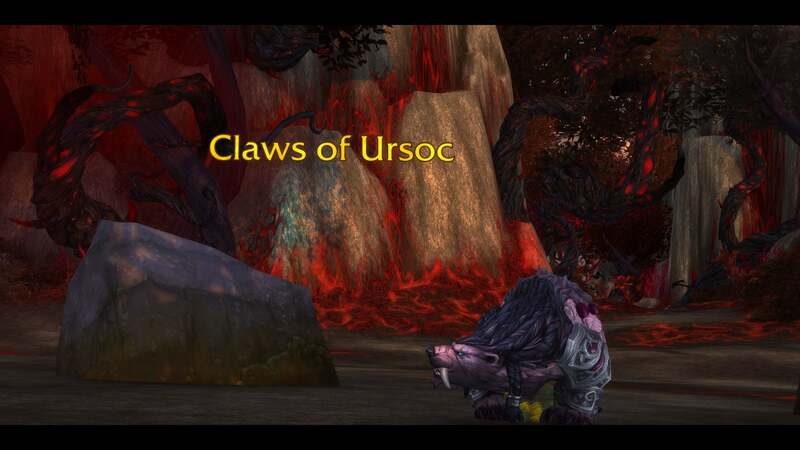 But after playing through Feral Druid artifact quest, I found myself hooked. Suddenly becoming a Transformers Beast Wars Transmetal wolf helped. Red is the new green. And so the bulk of my actual working through Legion content has been on a character I never thought I would be playing. 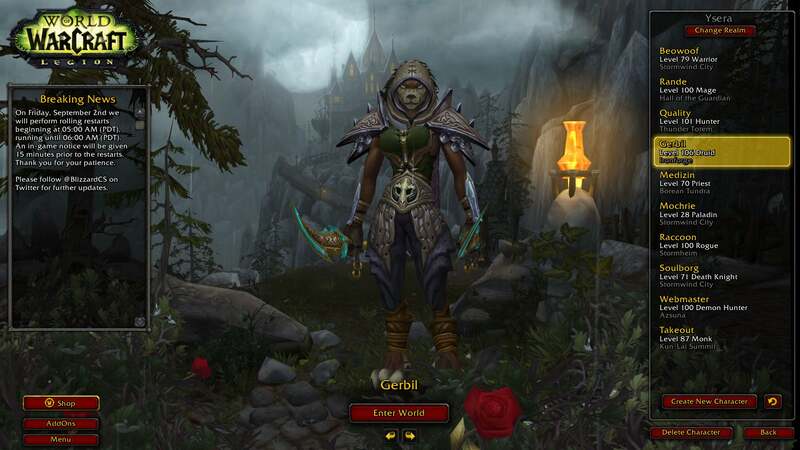 Gerbil the Worgen Druid is currently halfway done with the third of four initial deployments, the level-scaling quest areas that make up a bulk of Legion's levelling content. Here's a shot of my current character roster. At level 106, Gerbil's getting most of the love, followed by Quality the Hunter and Raccoon the Rogue. 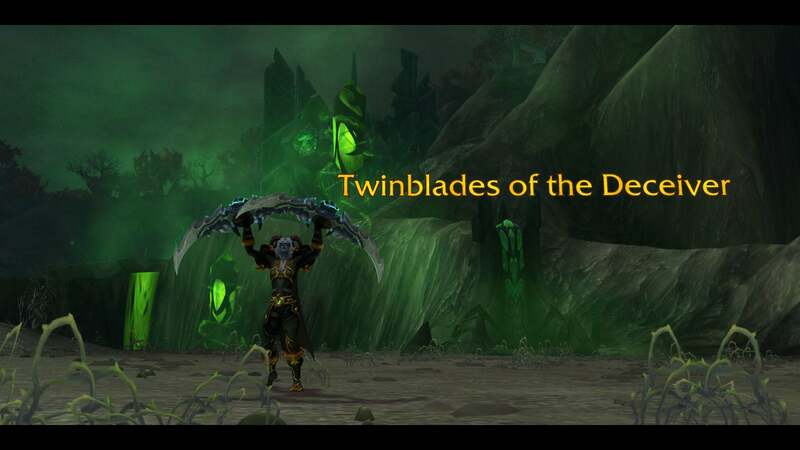 In between bouts of Druid-venturing I did manage to secure my Demon Hunter's artifact, another pair of stupid blades no one even cares about. Sit down, no one cares. 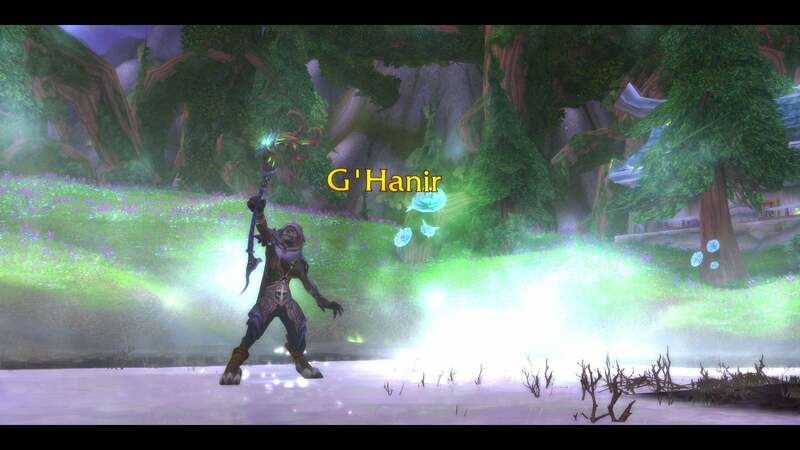 And my most harrowing adventure of them all took place on another server, where my Shaman, Mochrie, has been languishing since my initial run through Warlords of Draenor. 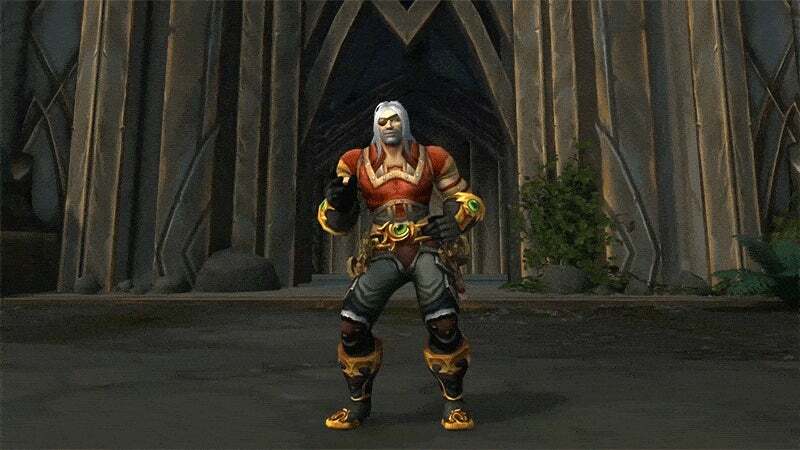 Outfitted in mostly lower level intelligence gear from his time as an Elemental Shaman, I switched him to Enhancement, bought a couple of green level 99 hammers from the auction house and went after one of the most legendary artifact weapons of them all — Thrall's Doomhammer. 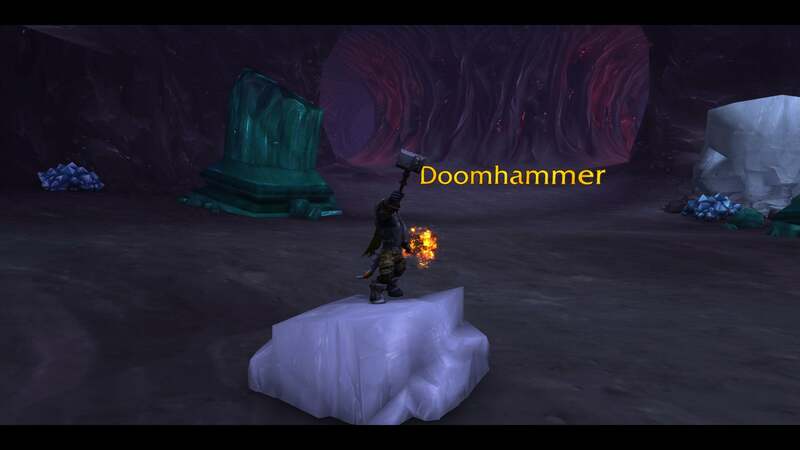 I died more times in an hour than I have in years of playing World of Warcraft, but in the end, the hammer Thrall dropped because he's having a mid-green Jesus conflict is now mine, and I am the leader of The Earthen Ring. Hahahahahahahahaha. Oh god, The Earthen Ring is doomed. That's one aptly-named weapon. But that's pretty much as far as my artifact addition has taken me. Balance Druid artifact achieved. I don't have a problem. Guardian Druid artifact achieved. I can stop at any time. Restoration Druid artifact achieved. OK, I have a problem, and it's so bad that every time I log in I look at the classes I haven't leveled to 100 yet and am tempted to play them instead, just for the experience. I'm only 13 levels from the Monk artifact! 21 levels from the Warrior! 99 levels from Warlock! Always loved shapeshifting classes, but they tend to be jack of all and master of none... took years before druids could be competitive due to hybrid taxing. You would think they would be worried about Gerbil (or my druid Pantsless), demons are corrupting the world and you have out of no where taken control of an Army and not only have a powerful weapon of a god, you got four of them and are hogging them to yourself... scythe of elune is so dangerous it should never be in mortal hands. Bit the Dreamweavers will keep me honest though, Archdruid in charge of Broken Isles order of druids, first name basis with the living legends of Druids like Broll, Malfurion, Cenarius, Ysera... Reputation Neutral clearly didnt get the memo while they were sleeping. Fun thing to do on the Feral and Guardian druid is to Transmog the weapons cause they dont effect the appearnce of the Cat Bear artifact forms. Interesting the scythe turned up again. Really tempted to level my druid next now. "99 levels from Warlock" -- That made me laugh. As I said elsewhere, I came into Legion after not having played since BC. 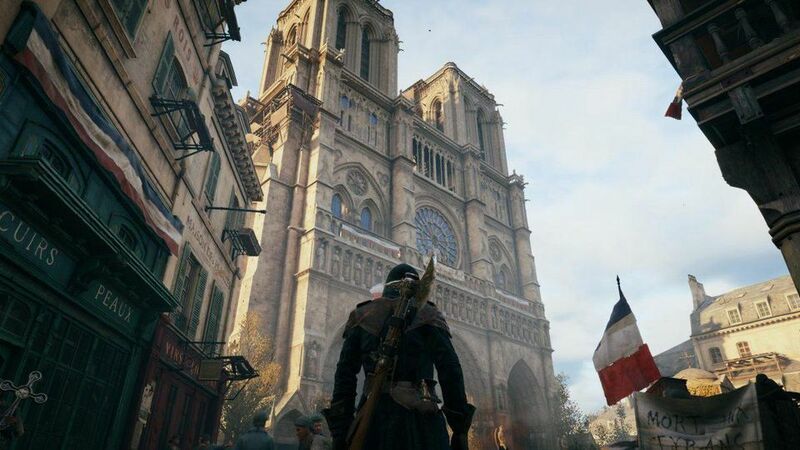 I wanted to see how the game felt after so long, and was surprised. Those invasion events became addictive, and I ended up levelling enough I got the game proper again (original run was pre-battlenet, which I gave to a friend), then Legion itself. Ended up with a demon hunter, and immediately felt like I'd gimped everything prior to Legion. 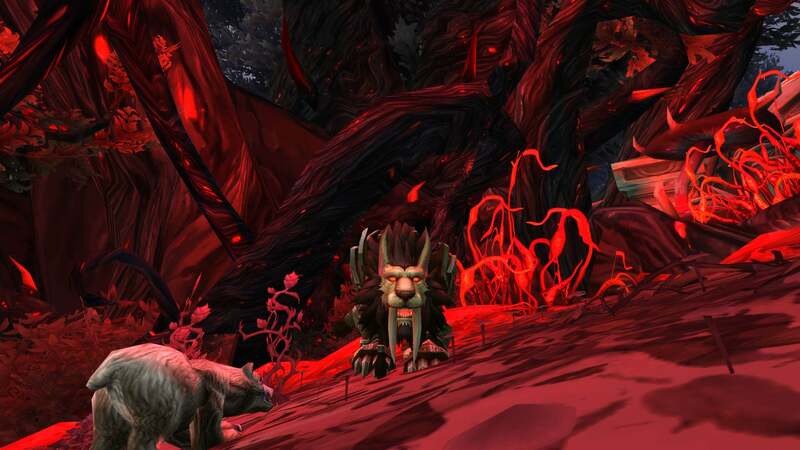 The artifact is hitting green mobs in Draenor for 2 million damage, which means there aint much challenge. 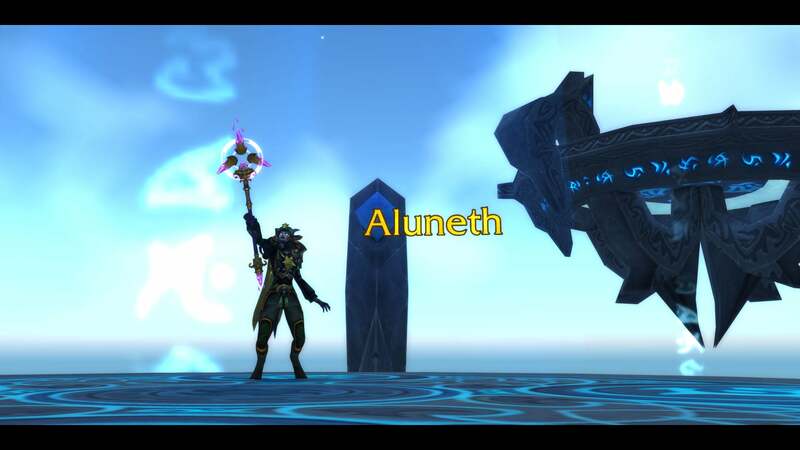 Any other toon I do the artifact run for will be the same. The hunter I originally levelled goes their BM artifact, and the dps from it alone will make any prior content redundant. Yeah, well I was able to insta level the hunter I was playing during the prelims to 100, and the demon hunter started at 98, and got to 100 before I left the tutorial, so theres two lvl 100 toons, neither of which went through the old content. As a returning player, that was my reality. I got gifted two very powerful toons out of the box (literally), and those are the ones I'm going to play. 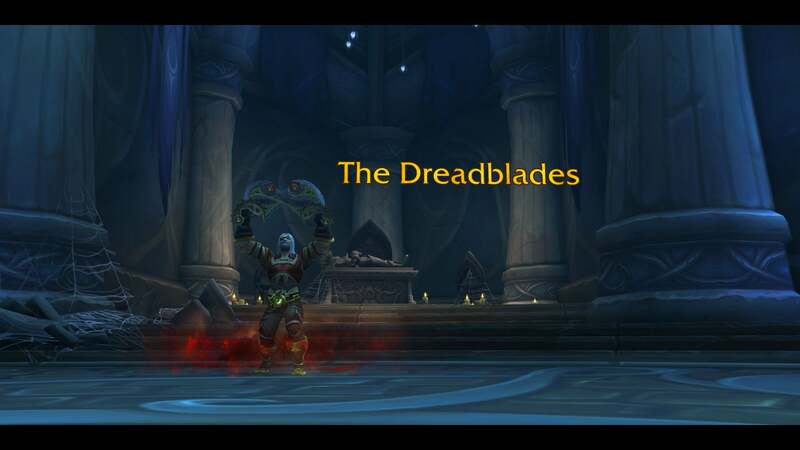 And both of them, as a result of being 100 and having an artifact weapon, are now so powerful in comparison to pre-Legion content, theres no challenge to it. I dont expect I'll want to level any other toon, and will just stick with those two, each of which serves a purpose. good enough for how I want to be entertained. That's the first thing I did when I logged into Legion, spent about 4-5 hours doing all the Artifact quests on all my level 100 toons before I started focusing on my new main. Guardian Druid. Hands down the best quest lore wise.